RIYADH, Mar. 17, 1988 (AMP) — Saudi Arabia 1988 : Iraq defeated Bahrain by a score of 1-0 (halftime: 0-0), in a Gulf Cup final round game (Tournament) on Thursday at the King Fahd International Stadium in Riyadh. Iraq won the 9th edition of the Gulf Cup, Bahrain finished fourth. 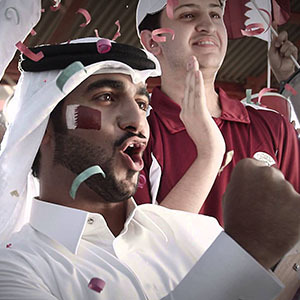 Read on to know more on the history and origin of the Gulf Cup of Nations.